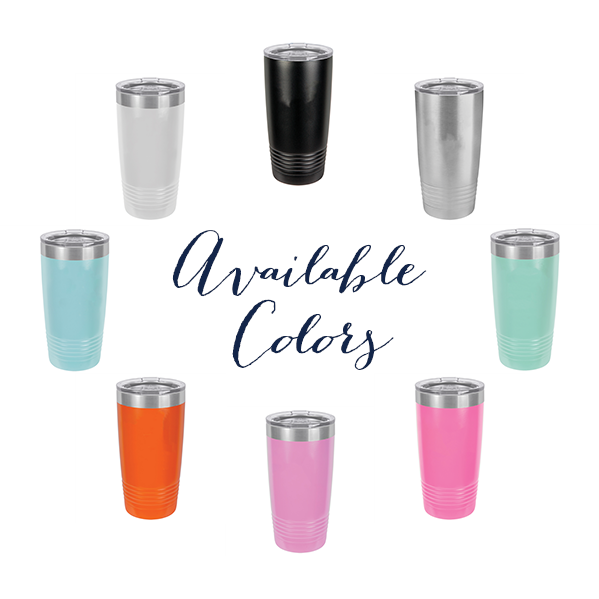 Get your custom monogram on this personalized beverage tumbler. Choose your color and personalize as you see fit! Makes a great gift and keeps everyone drinking in style.